Great Location! 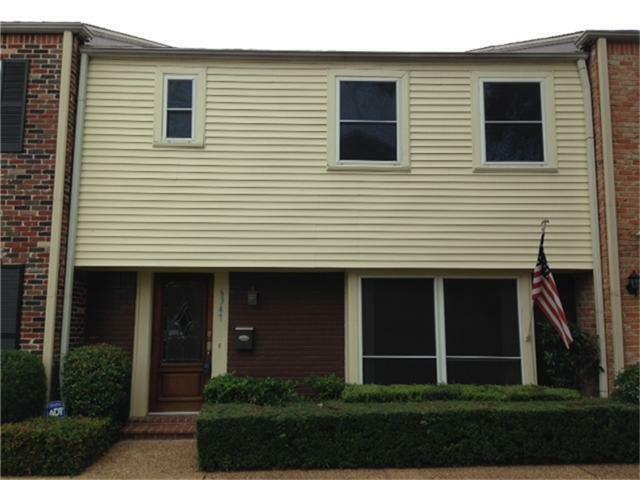 (Galleria area), Updated Townhome in established community with beautiful mature trees. 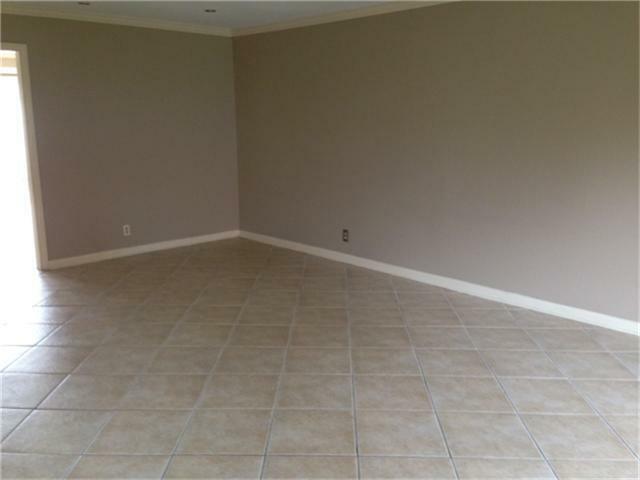 Open floor plan with tile throughout first floor and Brazilian hardwood flooring on stairs and all 3 big bedrooms on 2nd floor. Remodeled kitchen with granite countertops, tile backsplash, and stainless under mount sink. 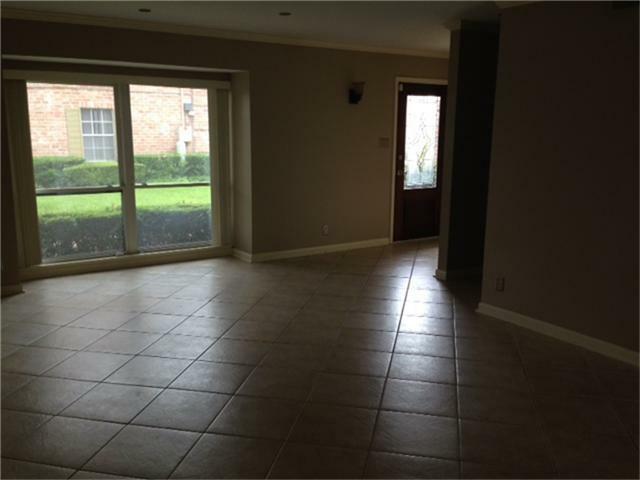 Double paned windows, recessed lighting, crown molding, lots of storage, half bath down. Large back patio. Zoned to Briargrove and Tanglewood schools. Community pool with multiple playgrounds, private park, club house and a gym. 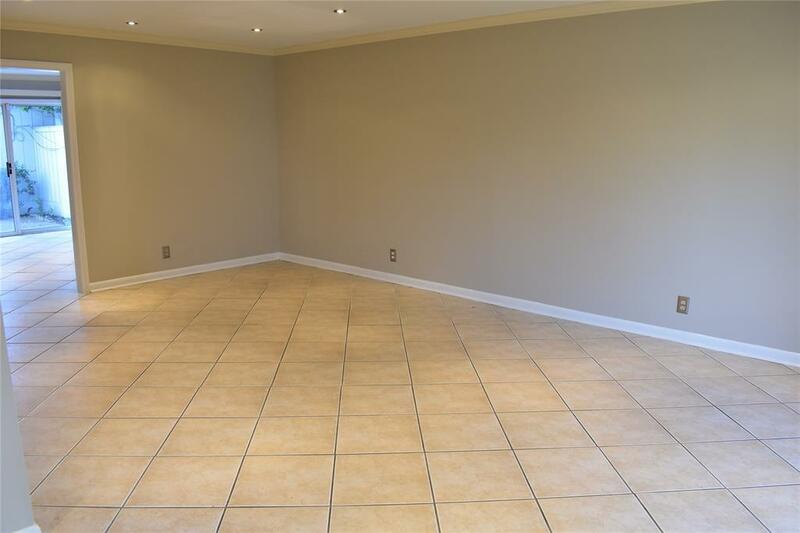 Walking distance to banks, restaurants, shopping and night life.